When used with Optional Dividers, OID-80408 (sold separately) shelving accomodates folders, binders or anything requiring vertical storage (top opening for horizontal storage only). 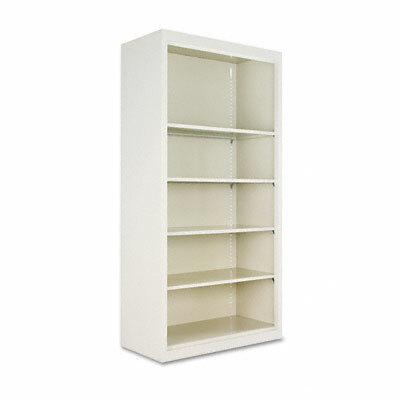 Shelves meet ANSI/BIFMA shelf standards and adjust on 1" centers. When used with Optional Dividers, OID-80408 (sold separately) shelving accomodates folders, binders or anything requiring vertical storage (top opening for horizontal storage only). Industrial grade steel with enamel putty finish. 36w x 18d x 72h.